– Speak Kind Words. We have all heard that our words are our most powerful weapon. Choose wisely the words that you speak today & everyday. 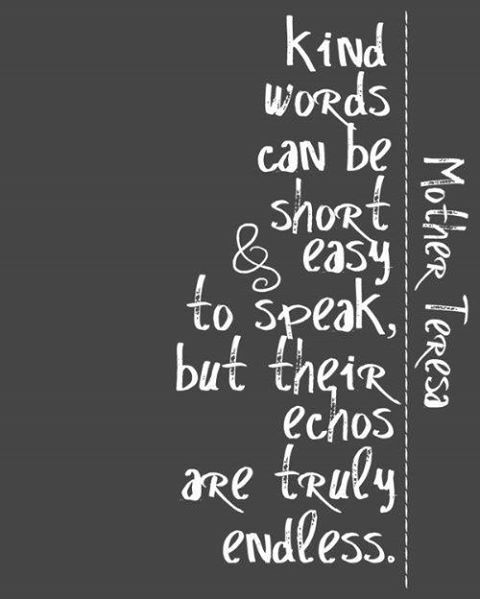 Teach your children to speak kindly to others by your example.